Another month has flown by, and it's time for another income report. I like to share these income reports because it keep me accountable in my own business, but I also know that it can provide inspiration and openness to anyone looking to get involved in a similar business. 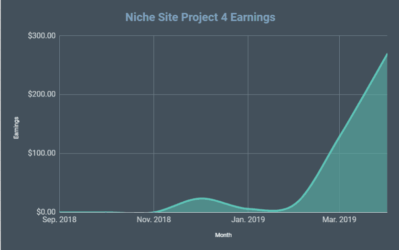 Perrin and I started our Authority site project several months ago; however, it's only been since November that we even started monetizing the site. You can see the first official income report from last month right here. I also want to clarify that this income report is only for one website. This income report does not include any of my other niche websites, my software business, or any other income sources I have. I plan on being as open as possible with the income from this one project, whether or not things goes as planned or not. However, the actual website and Kindle books associated with this site are going to be kept private. So, with that little intro, let's jump into some of the numbers! In December we exceeded our expectations as far as number of books sold and earnings. Despite launching a second book towards the end of January, our earnings were still lower for the month. I'm not happy with the decline in earnings; however, that's mostly due to the fact that we actually made so much more in December than expected. As you can see, the number of units sold was trending down during the middle of the month. However, we released a new book on January 19th, and that appears to have reversed the trend through the end of January. The site earned a total of $1,462 in January. That is still a decent number, but a big drop from December earnings. Our first book finally started to drop in sales, and this is the cause of the large drop in revenue. Our book was sitting at #1 best seller in a few different categories for about a month. That is no longer the case. The sales from our first book continued to decline through most of January. When we launched our second book, we started to pull in more sales overall. However, our second book has not performed nearly as well as the first book we launch. I'll dive into some of the reasons why our second book didn't sell as well, and plans going forward below. On the bright side of things, the traffic and earnings directly on our authority site did increase. The adsense earnings for January were about double what it was in December…nice! 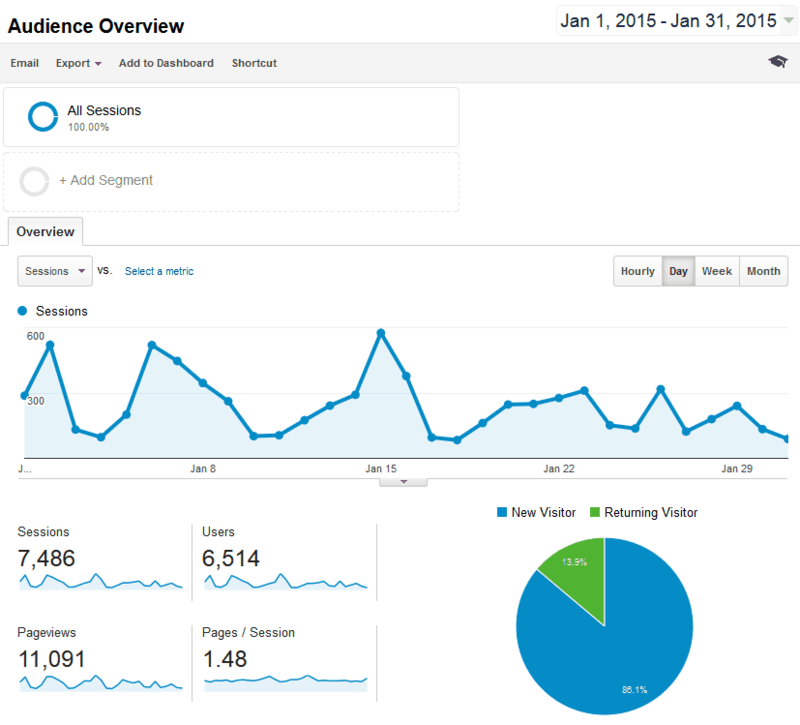 During January, the site was averaging just over 240 sessions per day. We are still “playing” around with Google news and SEO to find a strategy that is going to take us to the next level. Getting 240 sessions a day is a good start, but we have a long way to go before I'm satisfied with the results. I've decided to start keeping a nice spreadsheet with the stats from this site. Below you will find the relevant statistics for December and January. 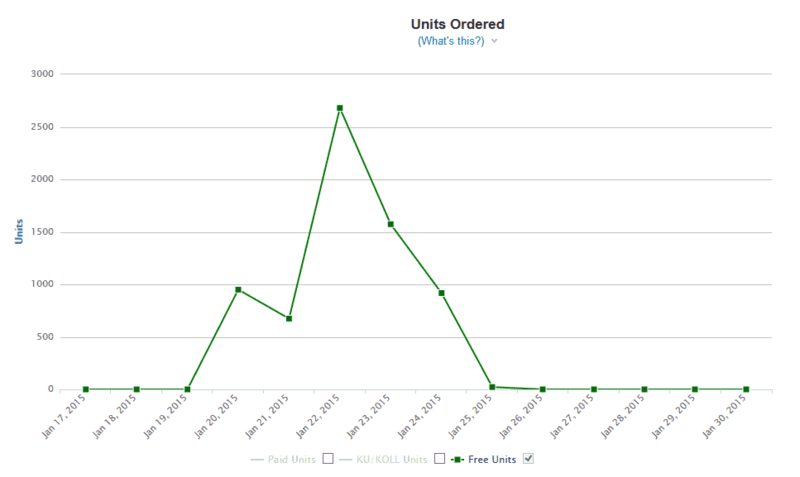 This chart breaks down all the sales essentially since the inception of our Kindle books. Technically we launched our first book in Nov. 2014; however, it was towards the end of the month so I just included it as a “new” book for December. The revenue from that first book was very small for November because the book was free or 99 cents for a couple of days that month. Check out the chart for all your stat viewing enjoyment! Why Didn't the Second Book Perform as Well? When we launched our second book on January 19th, we felt like we could knock it out of the park. And to be honest, during the free days, we got even MORE free downloads than our first book. Our promotion strategies worked REALLY well, and we got tons of downloads. Our top day had 2,680 free downloads! This pushed our book into the top 100 downloaded free books on the entire Kindle store. 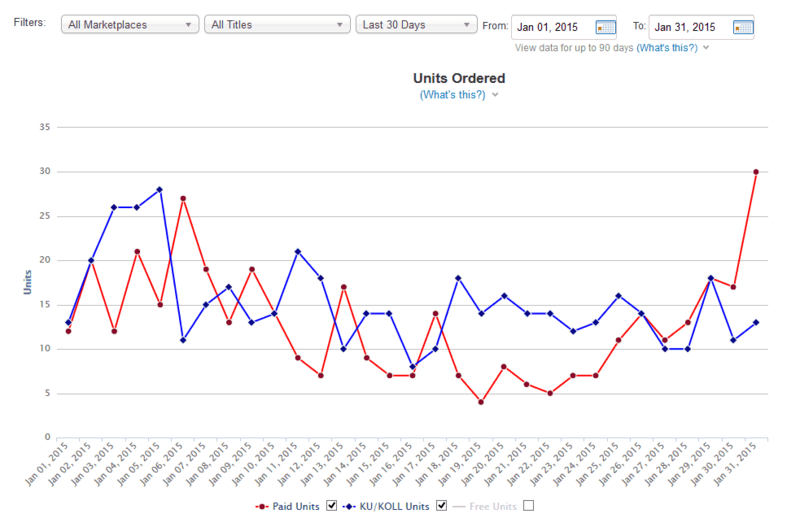 So, when we switched the book to 99 cents on January 25th, we were really hoping that the sales trend would continue. Unfortunately, those sales didn't materialize like they did for our first book. Don't be deceived by the upward trend right at the end of the month. This trend did not continue into February. So, the book DID sell a few copies and got some borrows, so it's not a complete flop. But our first book was consistently doing 20 to 30 purchases at $2.99 for the first month. This second book was barely selling at $0.99. Well, Perrin and I have 2 theories as to why our second book did not go as well. First, we got some negative reviews. During our free period, we got lots of positive, 5 star reviews. However, we also got a couple of negative reviews that I think really hurt us. (See the big drop in downloads during our 2 last free days during our free period). The negative reviews weren't because the book was poor quality, but more because the topic we picked has very passionate people. We were concerned going in that if we didn't tread on some of the subjects just right, we could get some negative reviews. Well, sure enough, we got some negative reviews. I think our book still sits at an average rating of 4.1; however, the few negative reviews may have really hurt us out of the gate. Secondly, we chose a more competitive category. I think our category choice may have been too ambitious. Our first book was very niche, and we dominated. Our second book had a bigger potential audience, but the category is dominated by well-known authors and books. We DID “niche” our book down a bit, but the general topic is fairly popular and looks like too competitive. So, the competitive nature of the category and the fact that we got some negative reviews early on, looks like the reasons our second book didn't perform as well as the first. But never fear! We just launched our 3rd book…and have another one in process of being written. We are taking the catalog approach and hope to have 10 to 12 books in just a few short months. I see this business as a long term play, and hopefully in 6 to 12 months from now we can look at all the hard work that we've put in and be reaping the benefits. Overall, I'm still VERY happy with making close to $1,500 with a site that we really just started monetizing a couple of months ago. We hit a big homerun with our first book and that may have put on the rose colored glasses for our second book. I was expecting it to perform just as well, but alas, I have a few more lessons to learn here. As far as the book writing process goes, Perrin and I have gotten a method down that works pretty well to brainstorm, outline, and produce great quality books. So, I feel like the writing and promoting of Kindle books is just going to get easier with practice. Unfortunately, writing and promoting books does not also equal revenue. As we refine our process for actually picking categories, topics, or even keywords to target on Amazon, I think we can more consistently produce books that make sufficient sales. In addition, we still haven't quite hit on the perfect strategy for the content of our site. I feel like we are getting closer, but this is likely to take a few months as well. Part of the complexity of our site is that it's a very big project. 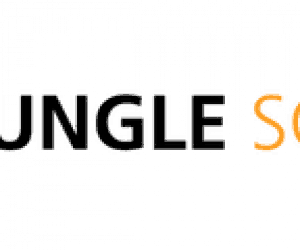 We are targeting long tail keywords, and we understand this process very well. However, we are new to the Google News game, and so this is the steep learning curve that may take some time to figure out. We have some good days, lots of bad days, and a few just okay days. We've been chatting with some colleagues about Google news, and we have a better plan now going forward. I will certainly share the results as we see them. Overall, our Authority site project is slowly moving forward. As always, I would love to hear any thoughts or questions that you might have. Feel free to drop a comment or two below. Thanks Spencer and Perrin – very informative. And, very interesting comments. My niche is spirituality, which also invokes a lot of passion and negative reviews based on someone’s opinion with your writing vs. the quality of your writing. How concerned are you guys moving forward with that aspect in regards to negative reviews? Kent, our niche is a little different in that we can basically choose different topics. So, we will pick topics that are less controversial going forward (our first book did not have this issue). I wish I could give more details, but we do have some flexibility. Hey guys, great post. Maybe I missed it, but how much traffic is Google News bringing you per day? Thanks Eric. Google news traffic really varies. For January, looks like it was only 30 to 40 on average. Pretty impressive. Thanks for sharing! Thank you for this info Spencer! Our books are roughly 12,000 to 18,000 words. I am in the early stages of my site and seeing good numbers and now I’m thinking of doing a book as well. My problem is that I wrote all of the content for the site and do not feel comfortable outsourcing the book. I am writing future posts and pages with the idea of repurposing the content for the book. 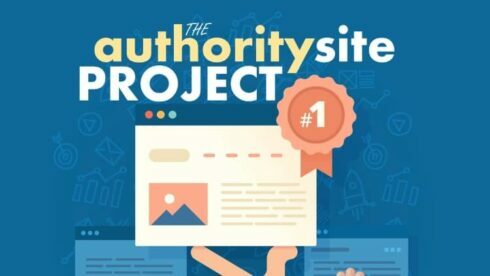 Did you outsource the content on the authority site as well or did you write some? Some of the site has been written by Perrin and I, but most is produced by an outside author (US based, very skilled). Thanks for sharing your progress and activities. I’ve never sold kindle books but I wonder if the success of the first book fueled the free downloads of the second as your fans clamored for more stuff. You have the numbers and are closer to the data but that was my first thought. I’d imagine that could happen to all your books to some degree but with a larger fan base you may be able to launch at the 99cent price rather than free. Again, just my initial thought but look forward to watching your process and success. I don’t think the first book fueled the downloads of the second book. We do have an email list, but it’s not that large yet…the impact of our own list/audience is still small on our book launches. We know exactly why our second book got more free downloads: more promotion (by us) on Reddit, facebook, and kindle sites. Even though you didn’t get the numbers you guys wanted, I still want to congratulate you both for your earnings. I’ve seen other Kindle publishers reach those numbers with multiple books. Considering you guys only published two so far, that’ still not bad. For instance, I know of a blogger who sells over 100 Kindle books and he makes $8K+ per month off of it. Thanks Warren! I think producing 100 quality books in a short time is impossible. However, hiring a great writer to write 15,000 words on a niche subject in a matter of 2 weeks is VERY doable. Writing about 1,000 words a day is not that hard, and you can end up with 2 quality short kindle books in a month. I’m very interested in this project. The steps seem very doable. I just wonder how much you are spending on a quality author? And, where you find the author. Is it still Elance like you have mentioned in the past? Or, have you moved to other freelance sites? And, do you spend more for a book than you had mentioned before for a niche site (I think I remember about $20 per 1000 words). I’m sorry the 2nd book didn’t do as well. But, I really appreciate you sharing as this info could keep me from making a similar mistake. I tend to see some partial success and go overboard trying to maximize the profit. So, it’s a good reminder to me to try and live in that “sweet” zone where the money is. For the most part, Perrin is now writing the books. Perrin is my full-time employee so he writes books and does MUCH else in my business. However, we still will use authors that we know from our personal network or from places like Elance. You can still find great authors there. Thanks for the detailed report. I’m in the exact same boat regarding my second published book, despite it being in pretty much the same niche. The only thing I can point to is that I don’t have as many reviews as the first book, and no one seems willing to download a book without a certain number of reviews. I’ve relied on natural reviews and really haven’t even asked a friend to leave one, but I’ve heard scary numbers about books having only 1 or 2 reviews per 1000 downloads. Not sure how to combat this, but I believe those numbers based on what I’m seeing. Hey Ted, getting 100% hands off reviews is hard. I see no problem asking your friends to read your book and let them know you would love an honest rating and review. However, that tactic is certainly up for debate in different circles. Hey I like the review very informative. One question though, how long is an average ebook you produce? I can see that the process and lenght is surely different from a book where the writer writes a year every day on his book. About 12,000 to 18,000 words. Its a VERY different process writing short Kindle ebooks than writing a full length novel. (And the market knows this too. Kindle books are priced at 2.99, regular books are usually much more). Years ago it was normal to see a lot of Kindle books for $9,99. Now the Kindle store looks like iTunes. I want to begin by thanking you for including your screen cap of google Analytics. This is a huge help to me as I compare my ratios to yours. With the 7486 sessions and 1.48 pageviews per session, it means you have 11080 page views last month resulting in $146.93 adsense revenue works out to $13.26 per thousand page views. This is higher than my best site. I’d like to hear if you are happy with the $13.26 RPM for adsense revenue. Also, are there any articles, tools you’d recommend to help us improve on this. Glad to help. I think the higher RPM is mostly dependent on our niche. I’m sure we could do much more to improve clicks, which we are not really focused on at this point. May I check with you whether you honed into one niche topic for the kindle books, but different topics for the two books you wrote. I had listened to Steve Scott’s podcast you had and I understand he really got into habits as a niche topic and seems to have grown an audience in that space. Is this the approach you and Perrin are using, or is it more any niche where you think there is potential. The reason Im asking is to see if it is more ideal to focus on a specific niche where you identify good potential and have seen good performance i.e the first e book. And then grow it more in that area? We have honed in a single niche very similar to what Steve has done with Habits. (Our niche is not similar to habits, but we are focused in a similar way). However, even Steve covers lots of topics, like Habits for Walking, Habits for Evernote, Habits for Productivity. These are really different niches (fitness, tech, self-help), but they all fit under habits. Our niche is similar in this regard that we can technically be in multiple niches. Hi Spencer, Love your site! Just starting out on the online income journey. It has been a goal of mine for a couple of years to have location independent income. Now I’ve found your blog, together with Pat Flynn’s and Ryan Moran’s I am well on the way to filling in the nuts & bolts stuff to get started. The contest is open to everyone; someone outside the US could win. Dude i love your frankness, it makes learning from you so much easier! Keep it up guys your an inspiration to all. I’ve been following along with your success at KDP. I myself was wrapping up my first book an planning it’s promotion when I first saw your post about self-publishing. I am going to be getting into my free promo days here in a minute so this info is timely. Especially about the book sharing sites. I too have started to generate an income from KDP..it’s nothing like yours (yet) but I am definitely enjoying the ride and experience. Funny thing is I’ve been on my Internet journey for about two years and this book is the first income I’ve had..lol My other site I’m still trying to monetize, but I can already see the benefits of having my own products an in this case my first ebook. 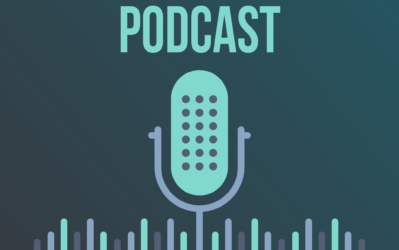 So with all that said…Keep posting great content like this because I am enjoying and learning from your blog an podcasts. That’s fantastic Damion! 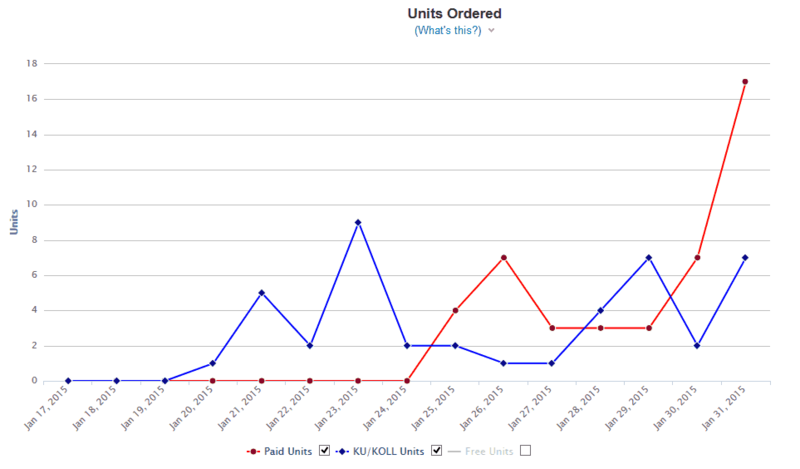 Glad that you are seeing your first income online with the Kindle books…very cool. Thanks for this report, it’s very interesting. What sort of ranking are you seeing on your Kindle books? I think if you published that info along with your reports, it would be helpful to a lot of people here. Yep, I’ll include that in the next report. hi spencer , you know what ? i accidentally reach your authority site !! its about college life right ? 🙂 . i know whats the domain already but i will not comment it here. you may unapproved my comment if you feel i offended you. anyway , i really love what you post here and it is really help me alot . just to say keep it up and maybe post something new about amazon niche sites or new seo for 2015 . Just found your blog. Great information and inspiration! I am venturing into the Kindle arena, so it’s nice to see some no-hype, no bs info! Signed up for your list and I look forward to more great info. I will not talk about the book sales, I’m referring only at the Adsense earnings. And also, I will take as reference the best Adsense, month from the chart, which is January 2015, with an earning of almost $147. Judging after the number of sessions I can say that the Adsense earning is very high. Maybe the niche is very well paid, or the ads shown are very interesting. In my case, for a news website, I barely manage to make an average of 1 cent/session, so for 7,000 sessions, around $70. Your earning is two times higher for the same number of visits. Even though the book under performed, that’s still a good result. I echo Warren, it’s a great result from publishing just two books. Thanks a lot man, for posting those inspiring reports! Indeed it does help to see that others are finding ways to monetize their blogs, and sell their products online. I follow your blog every once and a while (I used to follow all your niche projects for the survival knife guide and the penny shave blogs), and it does give me a motivation to never give up – although I wanted to do that hundreds of times 🙂 I got a couple of blogs as well that I maintain on a part-time basis – pretty much on and off (few hours a week at most as I got a job to go to 🙁 ). I have two important for me questions to ask so if you or any of your readers can answer them, I’ll be very thankful. – In 2015, what works well to get backlinks without getting the google manual spam action for unnatural link building activity? 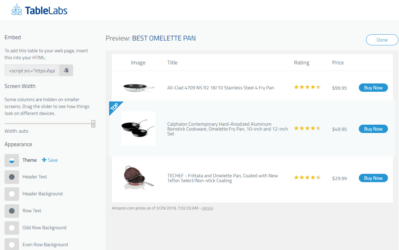 What is considered white hat SEO these days, based on your experience? 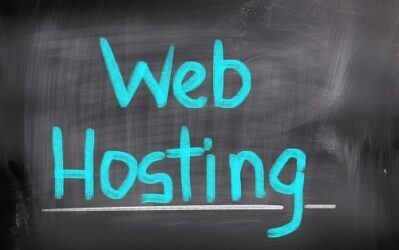 – I started two brand new blogs for which I intend to do everything by the books – 100% unique high-quality content written only by myself; on page SEO trying to include all components (meta tags, alt tags, h1,h2,h3, images, outbound links, good keyword density, etc. ); social media accounts for posting my content; and NO black hat SEO practices at all – eg. scrapebox blastings or any other “shits” like that. One of my blogs have about 30 unique articles on it, and an Alexa page rank of about 750,000. Domain was registered two years ago, but I actively started to create content like a month ago. 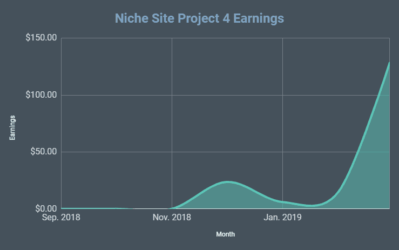 The question is when would be an appropriate time to apply for google adsense account, as together with affiliate products, that will be the business model to monetize the blog? Once again, thanks for your precious input that help and motivate “green” bloggers and internet marketers like myself! For link building, you need to do more emailing people directly and letting them know you have great content. If you do have great content, they will link to it. You can apply for google adsense immediately; you have some solid content, so go for it. Thanks Spencer, yep I’ll try to follow your advice and will search for blogs and websites closely related to my niche, and will ask for a link exchange. Thanks man and good luck with your future IM endeavors! You can make money with a small niche site, but the best way to think of it is this: start small with plans to grow large. Focus is key. Thank you Spence, I like your opinions. Focus in niche site it will open new ideas and new tips in this field. Just wondering if you have any suggestions on implementing the kindle strategy with a time sensitive website like ours, we cater for parents with children in South Africa, and the things that we have to do are mainly events that have definite end dates. Would you suggest writing a book about something more general related to the main topic, or to rather not spend the time to write a knidle book at all? If you decide to write the kindle book, I would not tie it to specific events. Use the books as a way to build your email list and generate revenue. Use your email list to promote timely events. Kindle Publishing is a great business model. I’m pretty sure that once you have 10+ books in a category and dominate, you will hit 5-digit month this year. I am a heavy Kindle Reader myself. Within your books, offer some bonus and optin to grow your list and traffic back to your authority site too. Love this Authority Site Case Study. Keep it up!